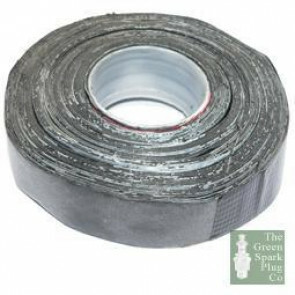 PVC, Aluminium & Fibreglass Wiring Tape | The Green Spark Plug Co.
We stock a range of mostly Durite tapes such as the aluminium covered woven fibreglass adhesive heat reflective tape which protects cables, looms and pipes against abrasion and heat up to 815oC. 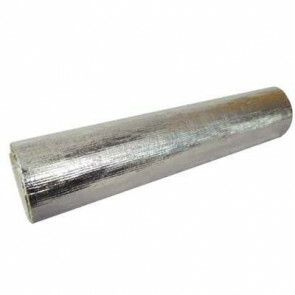 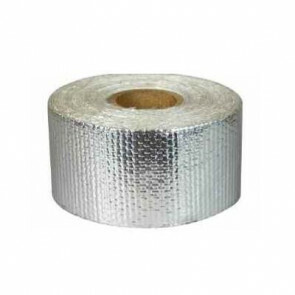 We also stock aluminium covered woven fibreglass adhesive mats which protect batteries, pipes, panels and heat sensitive units against abrasion and heat up to 815oC. 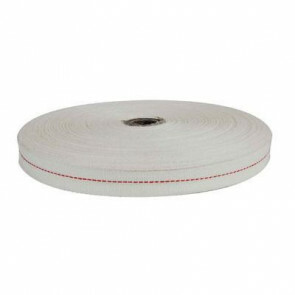 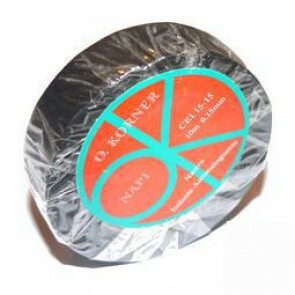 The Durite woven Egyptian cotton field coil tape has a red centre guideline and is available in two different widths (13mm and 16mm). 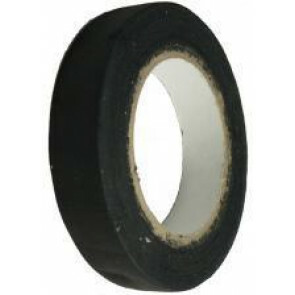 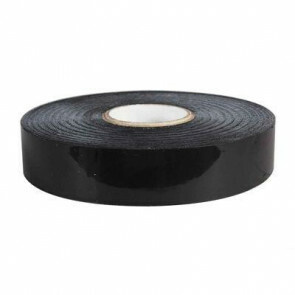 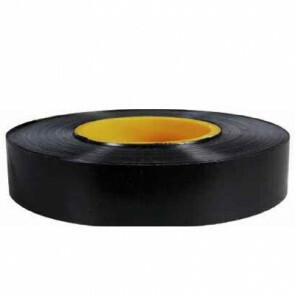 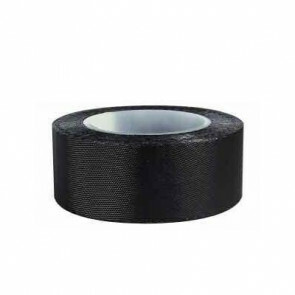 We also sell a selection of adhesive and non-adhesive PVC tape, cloth tape and self-amalgamating tape. 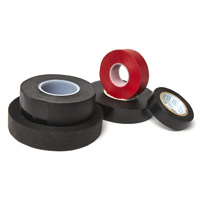 Durite’s coloured PVC adhesive tape is flame retardant and will peel clean from most surfaces.